I have just returned from a visit to MENTOR’s Erkrath (near Dusseldorf) HQ and as always I left feeling enthused and genuinely proud to be associated with such a fine company. A superficial observation perhaps but wherever I went I saw smart, clean, modern and tidy Design and Admin offices, nothing ostentatious but clearly well-invested. 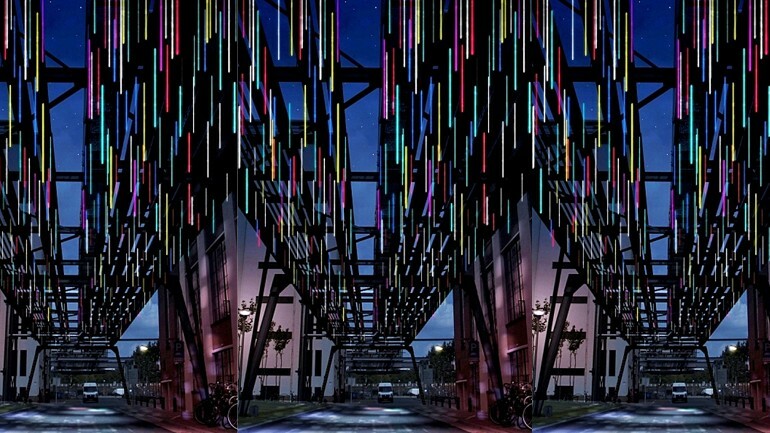 1,001 MENTOR M-Tubes featured in an Eindhoven art installation celebrating artificial light. During the week 9-16 November 2013, the Dutch city of Eindhoven will for the eighth consecutive year become a showcase of interventions, installations, performances and events based on the phenomena of artificial light. An installation comprising of 1,001 individual high brightness RGB LED-powered MENTOR M-Tubes will be one of the twelve key works of art. Perhaps we are doing something right? 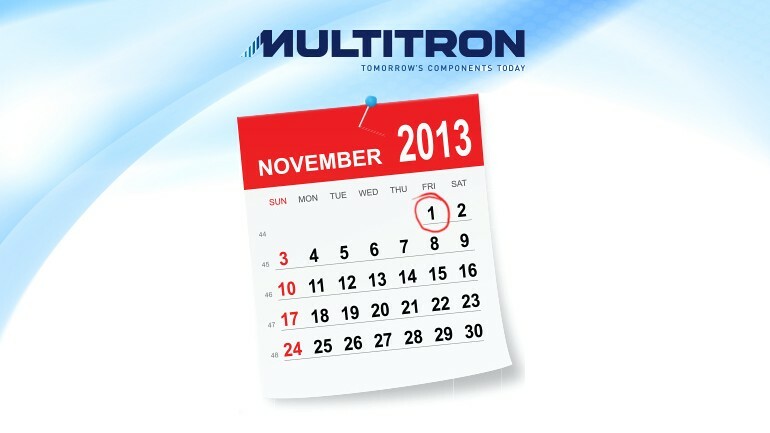 October 2013 was Multitron’s busiest-ever month by some considerable margin – order intake was 70% higher than budget. Perhaps this means we are doing something right? Perhaps this means that everyone has ordered in October and we shall receive no orders in November?! MENTOR saves the day for a Multitron light guide customer! 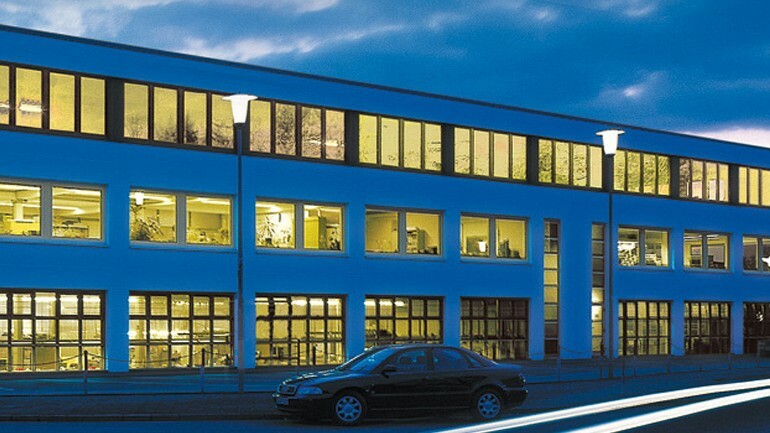 Late yesterday afternoon (after MENTOR’s German factory had closed) Multitron received an urgent phone call from one of its major light guide customers. 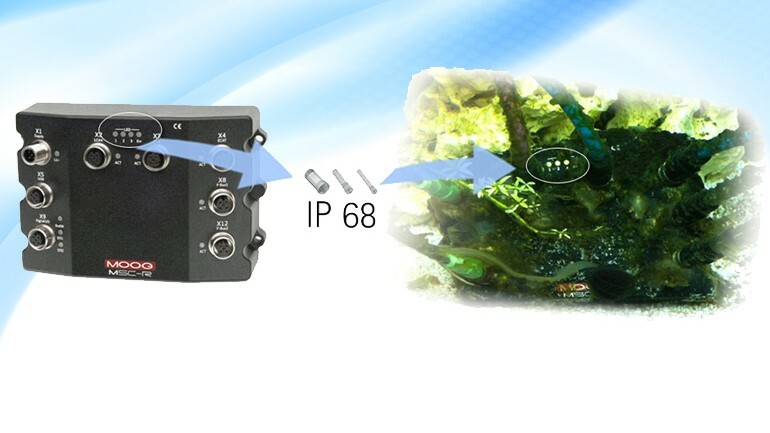 This company, a substantial OEM, purchases several different MENTOR light guides, many of them of custom design. Light frequency filtering illuminated sign. I recently visited a manufacturer of pedestrian gates used in high security office buildings. They were primarily interested in MENTOR M-Tubes (flexible and rigid tubular lights that deliver homogenous light along their length from just two RGB LEDs fitted either end). These they wanted to use for red and green indicator lights 1M in length, as well as for mood lighting around the plinth of their units. 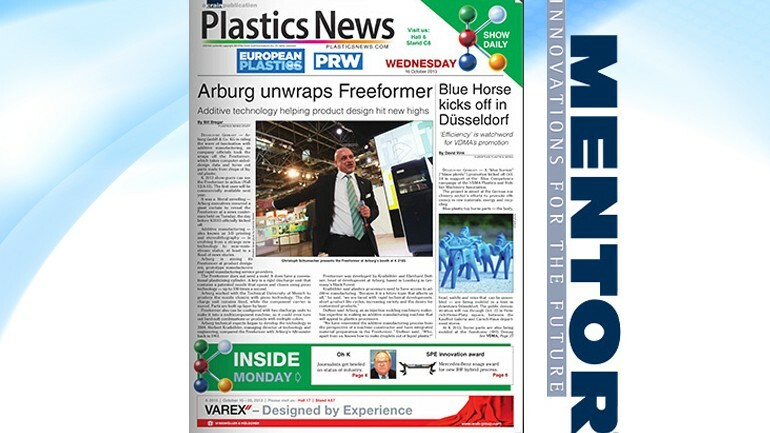 Plastics News publishes key-note article about MENTOR’s expertise. 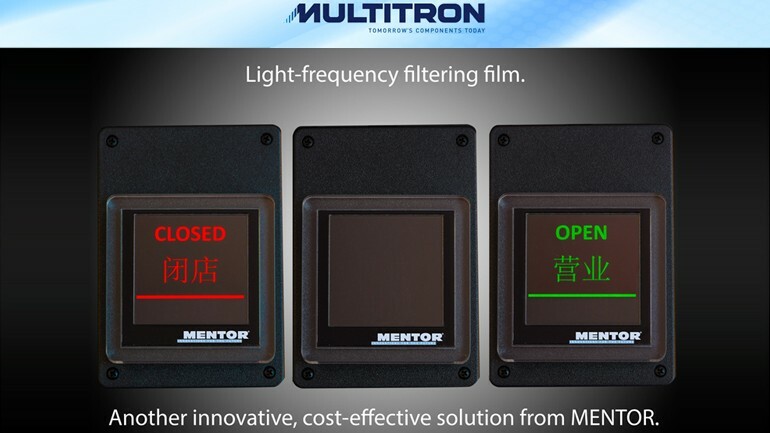 Plastics News has today published an article reviewing MENTOR’s special expertise in the design and manufacture of LED optics and light guides. I found it a very interesting read and learned some things I should have known about but didn’t. OK, OK, I live a sad life and really should try to get out more! 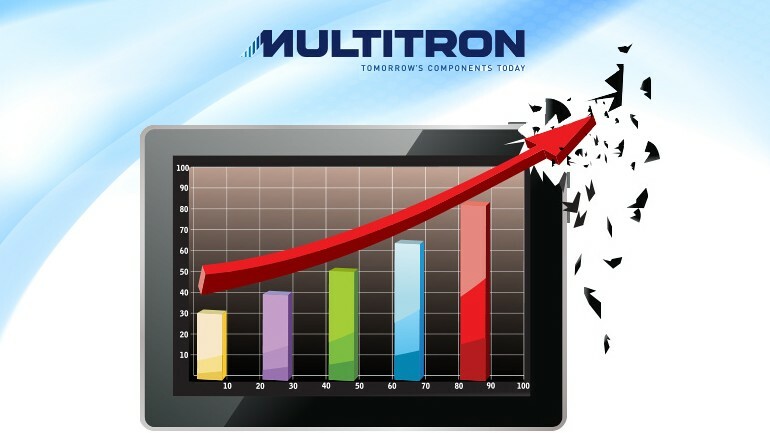 Multitron receives repeat order for M-Tubes from Crane Merchandising Sysytems. Crane Merchandising Systems are one of (if not the) largest manufacturers of vending machines in the world. 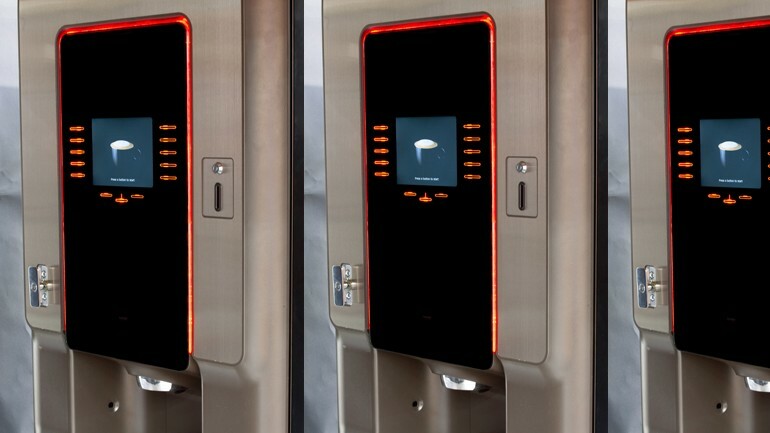 A couple of years ago they explained to me their design challenge to create an amber illuminated “halo” around a capacitive touch panel on a new coffee machine they had been commissioned to design and build by Autobar, Europe’s largest vending machine operator. Homogenous lighting was a pre-requisite. First 12k pcs order for custom light guides from a new Fire Protection customer. 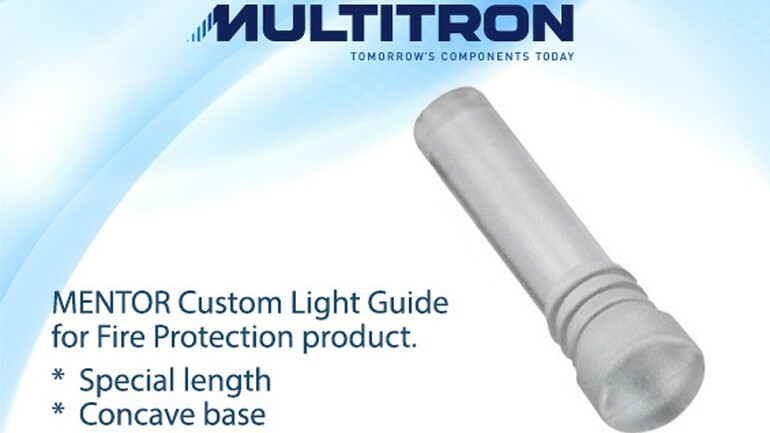 Multitron has just received its first order from a new Fire Protection customer for 12,000 pcs of a custom Light Guide. 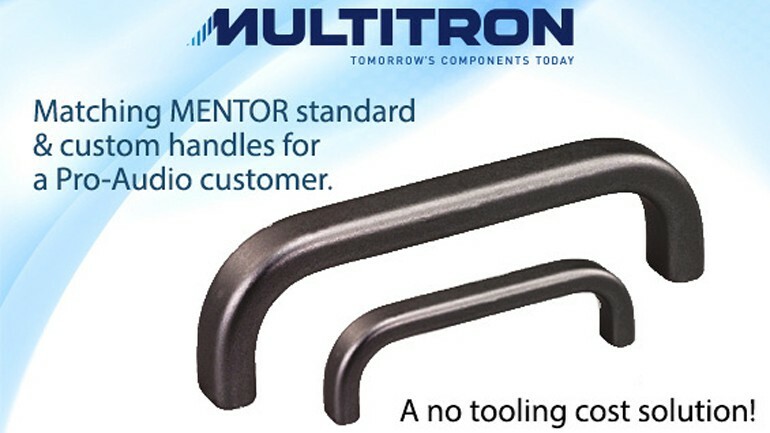 MENTOR delivers a custom handle solution for a long-standing customer. One of Multitron’s Pro-Audio customers has regularly purchased handle 3277.1803, a standard black-anodised handle with 180mm hole centres. They are introducing a new product that needs a matching handle but with 347mm hole centres, significantly larger than any of the variants in MENTOR’s standard range.